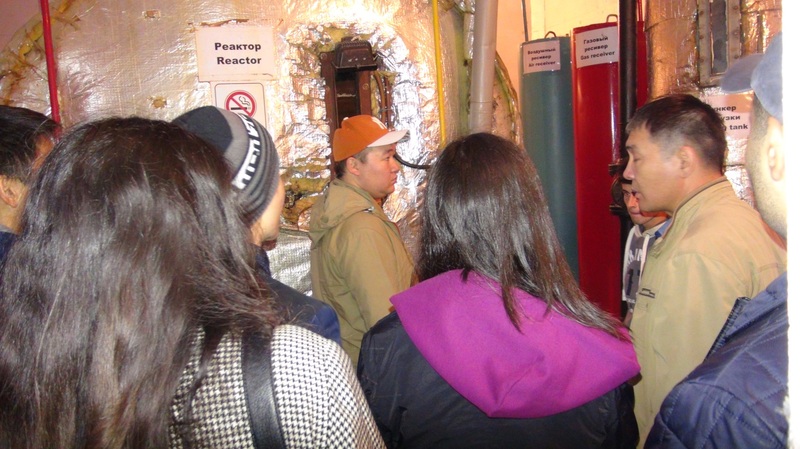 On Tuesday, 3rd October 2017, department of Environmental Management and Sustainable Development together with Mayrambek Nurgaziev have organized tour for AUCA students to the Japan International Cooperation Agency (JICA). 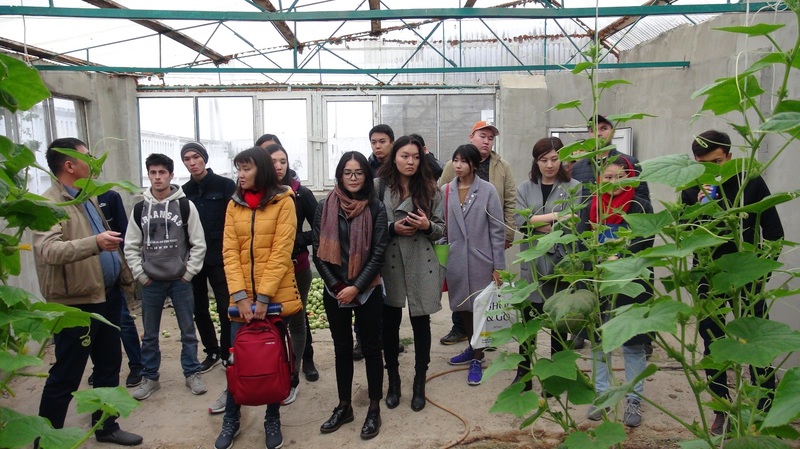 Currently, the JICA is making efforts to the organic farming development in Kyrgyzstan; therefore, the aim of this visit was to see practically Biogas, Green House, organic products and Composting usage. 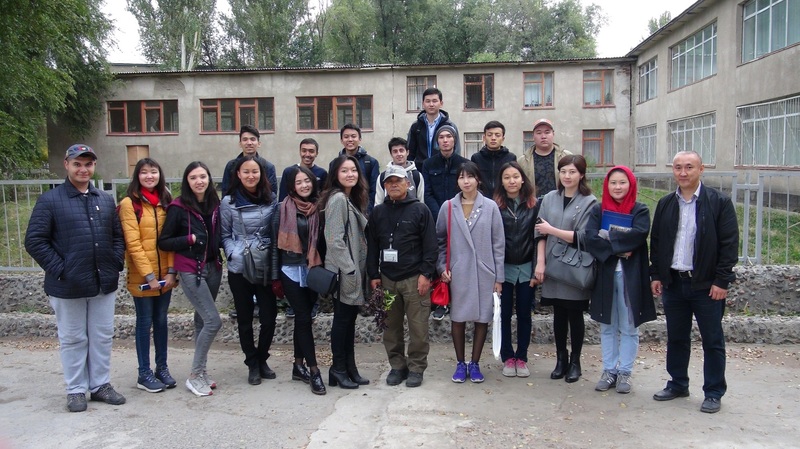 AUCA students from Environmental Management and Sustainable Development and Geology departments have visited organic village near to Bishkek and had lecture on topic “Dissemination of Organic Fertilizer in Kyrgyz Republic” organized by JICA. “I saw greenhouses, big refrigerators for food storage, potato, tomato and pepper fields, some machinery that are used in agriculture, in that little village where the lyceum is located. I’ve got some skills and useful information of the compost usage. The fact of getting energy from agricultural wastes, like animal manure, was the most interesting to me. It is well known that biogas facilities are expensive. I enjoyed the tour and I think that this technology type will be in demand soon. I want to thank JICA for sharing their projects with us, and thanks to our professor for managing this event”- Kurmanbaeva Zhanara, GEO.